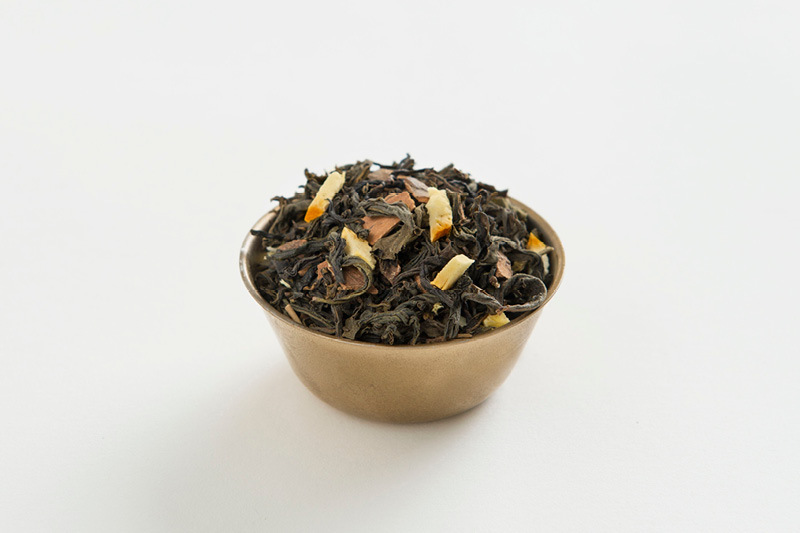 Orange & Cinnamon Houjicha has tempting honeyed citrus flavours with lingering aromas of sweet cinnamon biscuits. 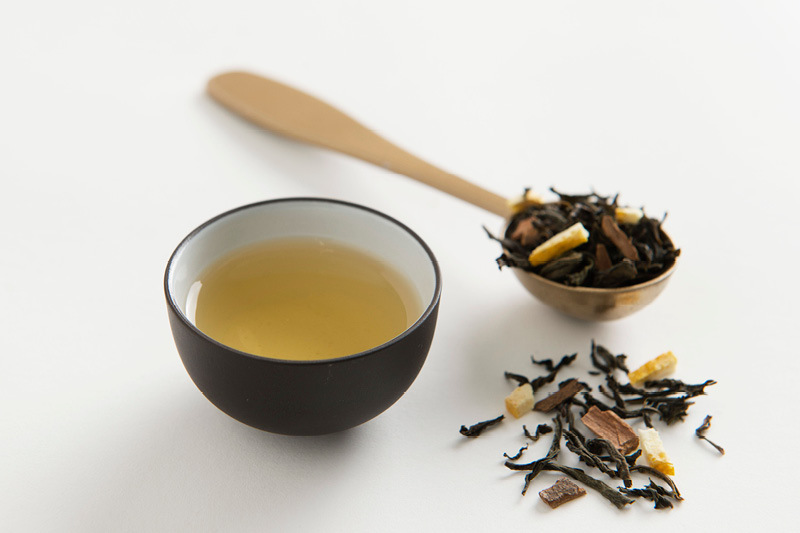 It’s a refreshing blend of Australian houjicha green tea, organic orange and cinnamon pieces, and natural orange essence. 100g of Australian green tea, organic orange and cinnamon pieces, and natural orange essence. Local and imported ingredients used. Contains some caffeine. No artificial flavours added.